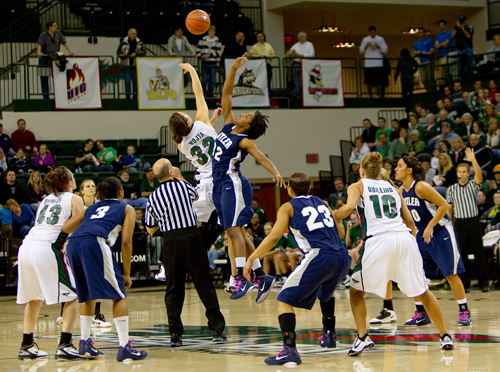 Photos From The Horizon League Women’s Basketball Championship. 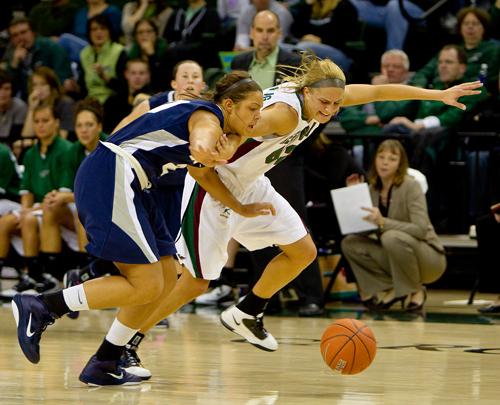 Here are some of my favorite photos from the title game of the Horizon League Women’s Basketball Championship at the Kress Events Center on the campus on the University of Wisconsin – Green Bay on Sunday March 13, 2011. 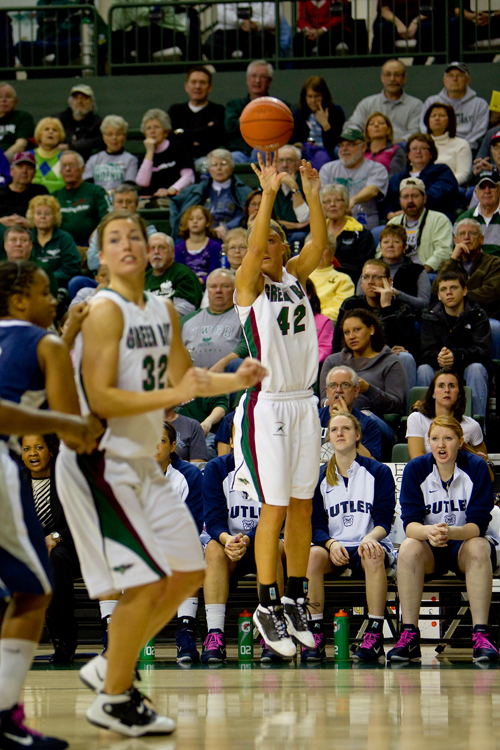 UWGB defeated Butler University 74-63. 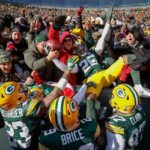 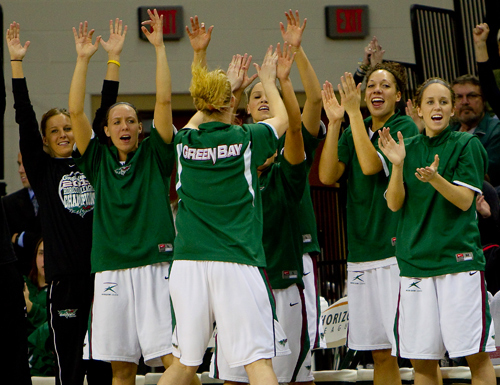 UWGB finished the season with a program record of 32 wins and earned an automatic spot in the Big Dance. 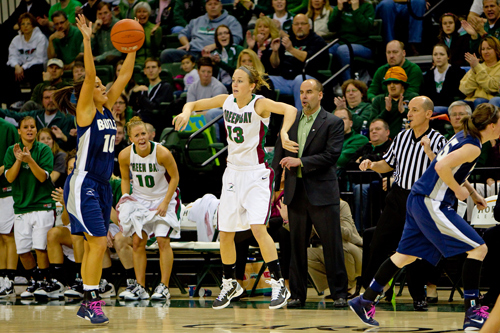 The team will find out who they will play in the NCAA tournament on Monday night.